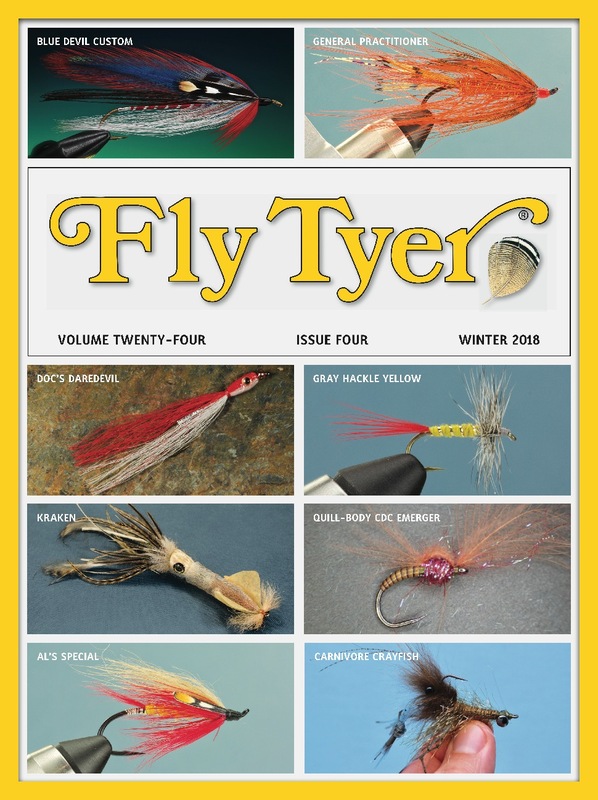 Want to meet and wet a line with Fly Tyer contributor, Al Ritt? Here’s your chance! Al Ritt Flies is privileged to announce we have added a premium destination fishing opportunity to our 2019 calendar, which already includes private Wyoming lakes, Pyramid Lake in Nevada, steelhead in Alaska and flats fishing in Belize. 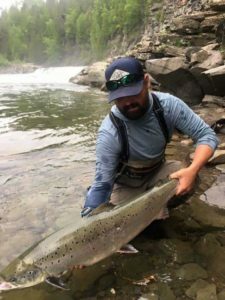 We’ve been offered the opportunity to put together a group to fish some of the finest rivers in North America for “The Fish of Kings” Atlantic Salmon! 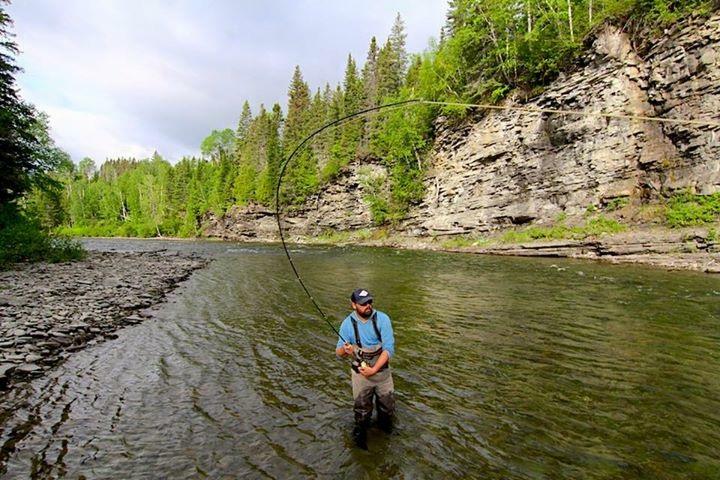 We’ll be fishing Quebec’s renowned Gaspe’ Peninsula, swinging and drifting our flies on the York, Dartmouth and St. Jean Rivers, with water so clean and clear you can often sight fish for these magnificent fish. Normally this trip books at $3750/person for doubles and $4250/person for singles. For our group we’re able to offer the trip at only $3250/person single or double. That’s up to $1000 off. Some trip specifics are listed below, but feel free to contact us with additional questions or if you would like more information pertaining to our other exciting and affordable adventures. Cost $3250 for 5 fishing days with guides. 6 days food, lodging, all meals and non-alcoholic beverages, licenses and beat lottery included. Transportation to Gaspe’, alcohol and gratuities are not included. Special for our group – This trip is normally $3750/head for 2-anglers and $4250 for singles, we pay $3250/head regardless of single or double booking! 50% deposit holds your spot, trip limited to 6 and we are filling spots immediately! First come first serve – get your spot today!